OUR PRICE: $17.69 - Join Rewards Get $1 Dance Dollars On This Item! 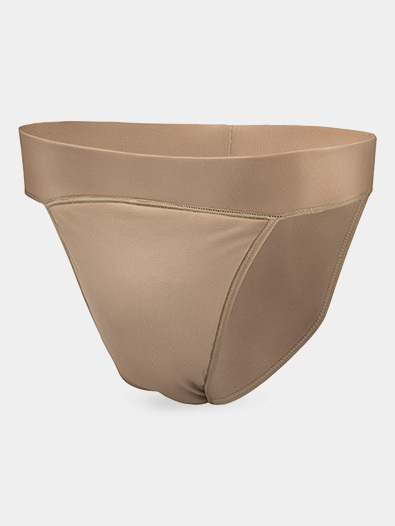 With years of engineering, designing, and testing, Body Wrappers has successfully created the most comfortable dance belts for men. Belt features a 2" flat waistband, smooth seaming construction, padded three-layer technology, and a full seat. Waist 24"-26" 26"-28" 28"-30" 30"-32" 32"-34" 34"-36"